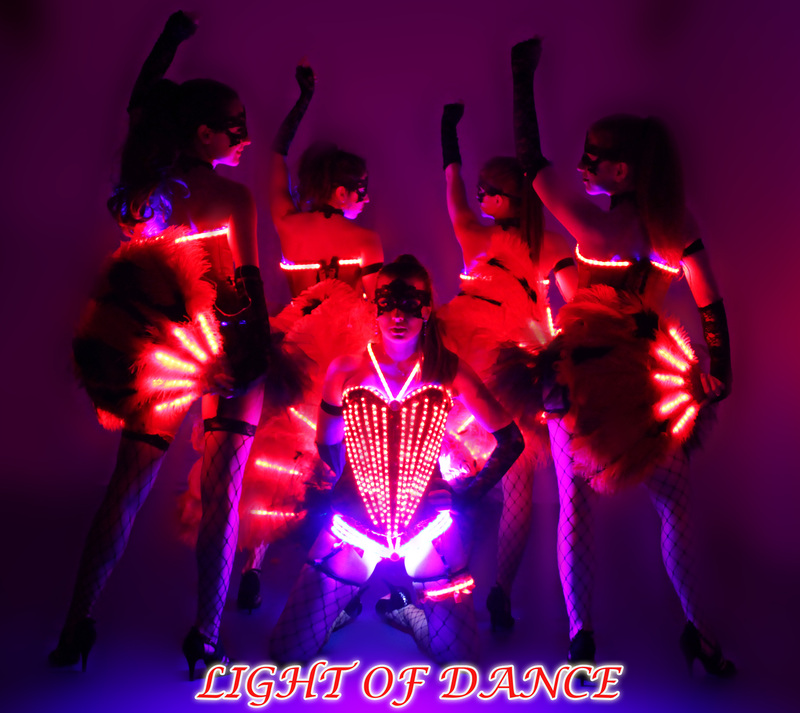 A rock hard night LED Ballet Show Event with LED appearances that your guests will talk about it? Whoever wants to book a wonderfull, breathtaking events or wants to talk about that for a while, im sure you can find that at Light of Dance. 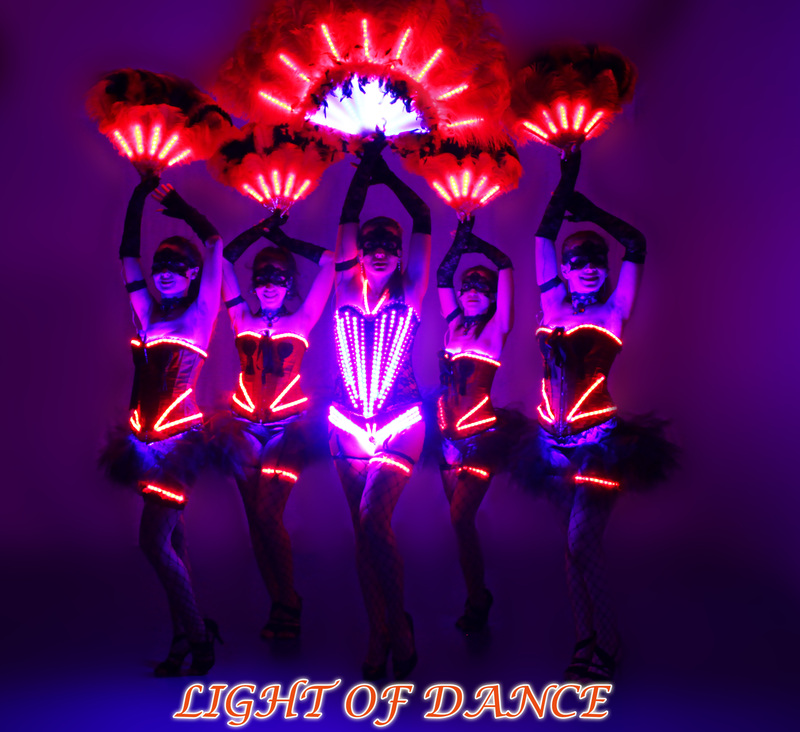 Artists-appearances from Light of Dance and Shows with a amazing performances that your guests will talk about it for a month, thats the service that Light of Dance its offering you. 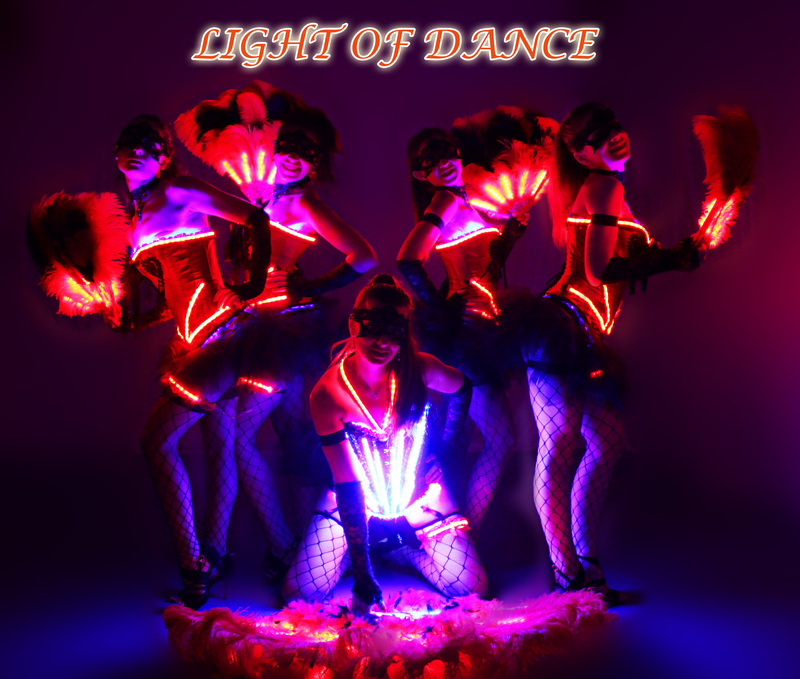 One special specatcle performance in program at Light of Dance is our Marmalade damce. With our beautifull ladys who are dancing on Pop-Music your night will turn into a special evening. The beautifull girls from Light of Dance with their red-black sharp dress, with their black gloves are giving you the perfect Show. The Light of Dance girls are showing their skills which is phenomenal. 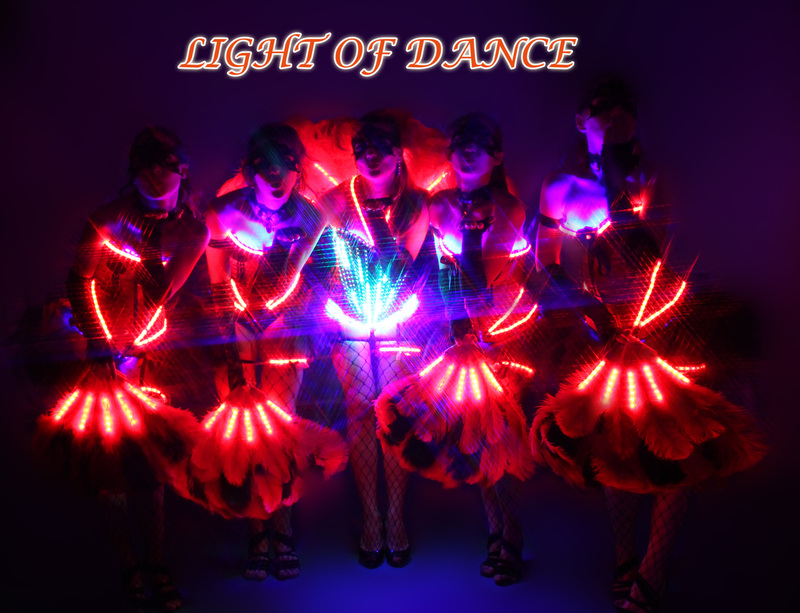 This Show Ballet Light of Dance will make ýou feel hot and excited.